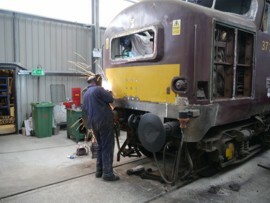 The Diesel Locomotive Department is the umberella organisation for several locomotive owning groups, who undertake restoration, maintenance and operation of the locomotives based on the GWR. 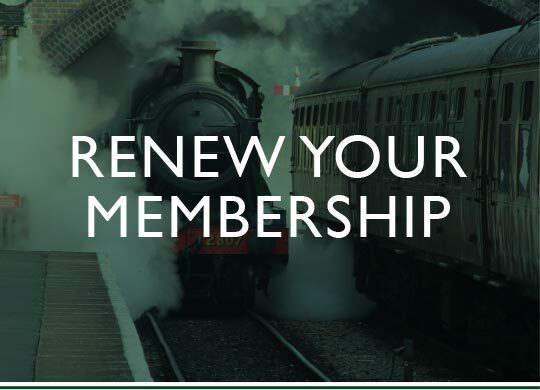 As a volunteer you can be involved in anything from the restoration or major overhaul of locomotives to the mundane (but necessary) preparation of a locomotive for traffic and its disposal at the end of the day. If you want to become involved in operations, you can receive training that may eventually lead to your driving our locomotives. Technical skills are desirable but not necessary to become a volunteer and you will be given instruction on the projects that you choose to work on. You must be a member of the GWRT to become a volunteer and you will probably want to become a member of one of the owning groups listed below. Any voluntary contribution to the Diesel Department is welcomed however a minimum contribution is required in order to progress toward or to remain in an operational role. 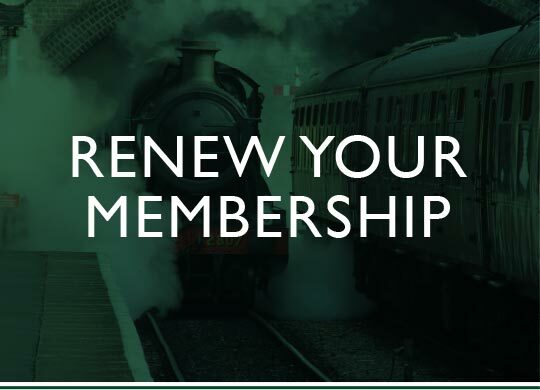 When you sign on, each time that you visit the railway as a volunteer, your attendance is recorded. To be considered for training in an operational role, you must have been volunteering in the diesel locomotive department for a minimum of one year since the completion of your Volunteer Induction and have demonstrated flexibility and commitment to the Department. 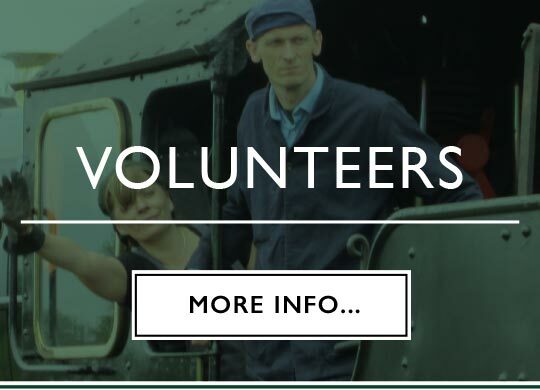 A contribution of at least 26 days volunteering per year (an average of one day every fortnight) would be expected to demonstrate commitment to the department and to the railway. It is expected that this contribution would continue following commencement of any training for an operational role. 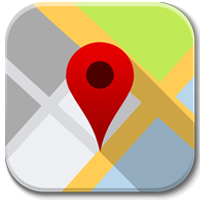 A commitment to the department is required because your training will be provided by other volunteers and it is important that their time and efforts are met with commitment from those they have helped. 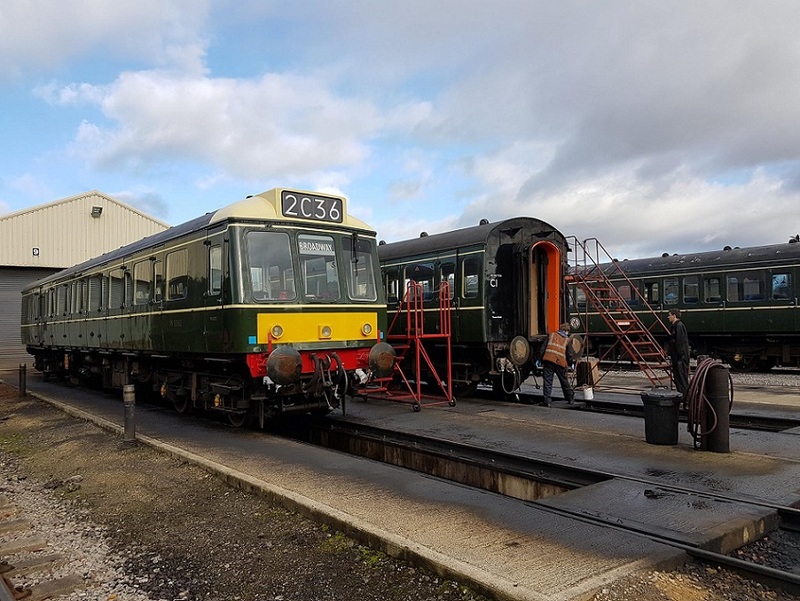 Vacancies in this small department are very limited except the Rail Car group are looking for volunteers with diesel engine experience to help with ongoing maintenance. 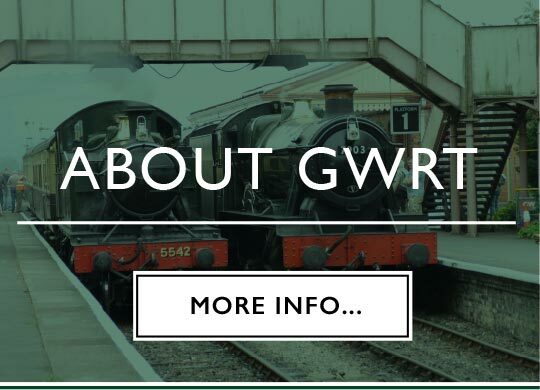 Additionally, those with proven machinery and engineering skills or who have relevant railway experience and who can commit time regularly may apply with a short CV.